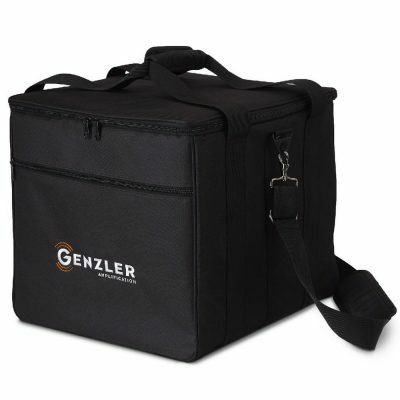 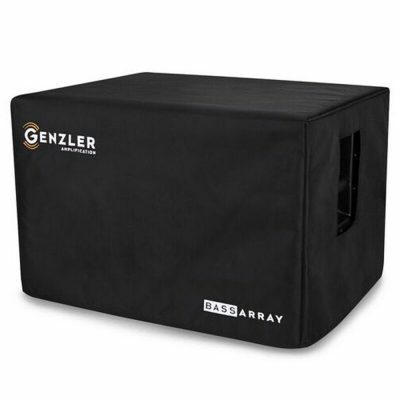 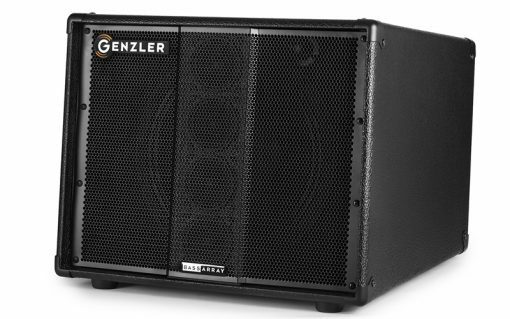 GENZLER® AMPLIFICATION announces the addition of a new SLANTED version of their innovative Bass Array 12-3 bass cabinet design. The Bass Array design first introduced 2 years ago is now offered in a slanted model BA12-3 SLT, to compliment the current straight design. 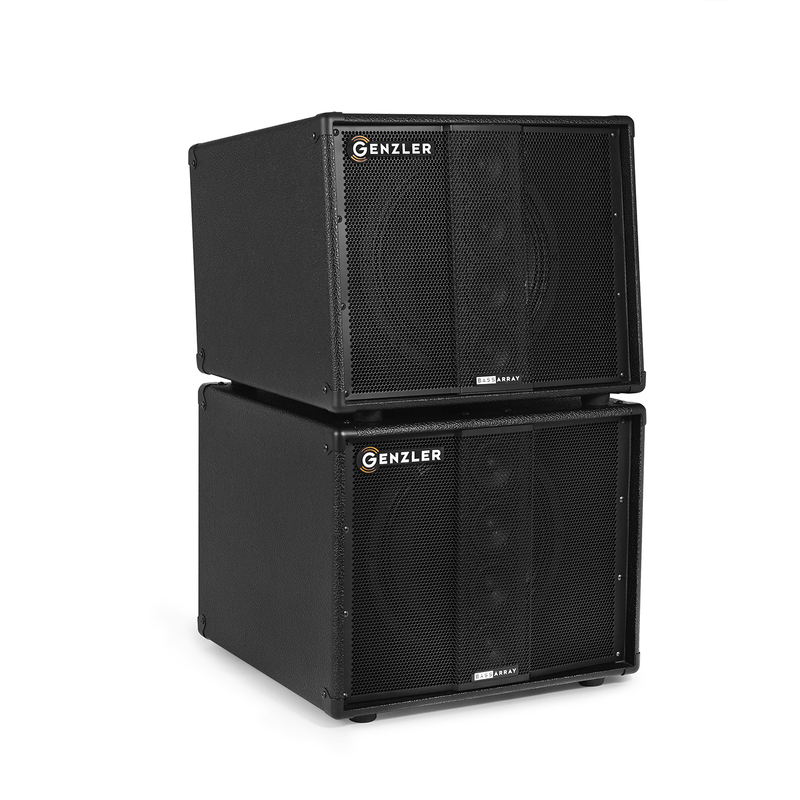 The slanted version further enhances all benefits of the BA design adding a new level of dispersion and projection, either when used as a single enclosure or in combination with additional straight or slant cabinets. 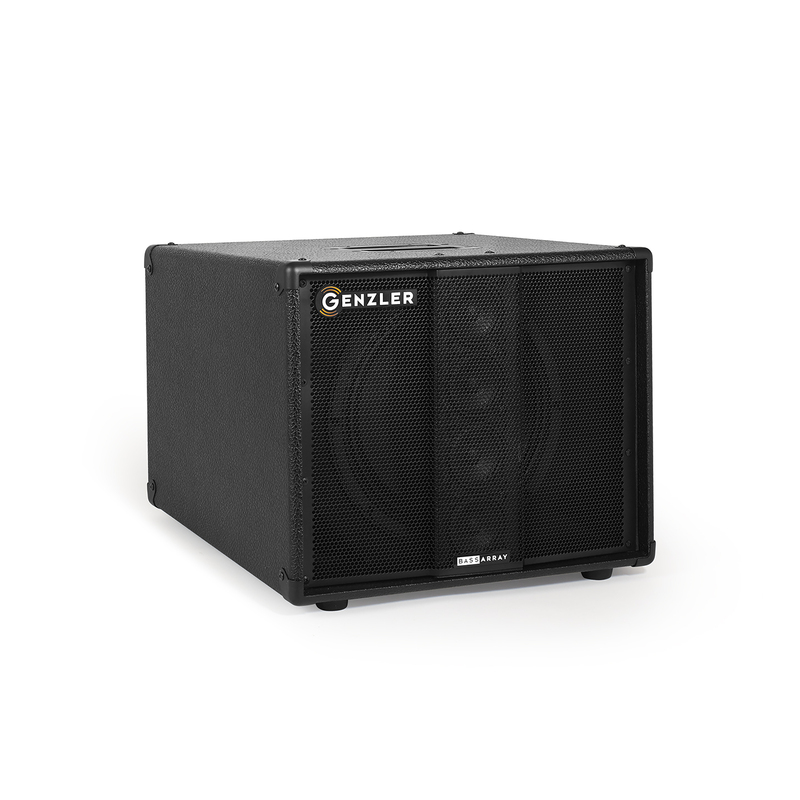 This offers multiple options to the player to configure their BA12-3 stack for the best coverage of the stage or performance venue. Full, deep, low frequency response from the high efficiency 12” ported woofer. 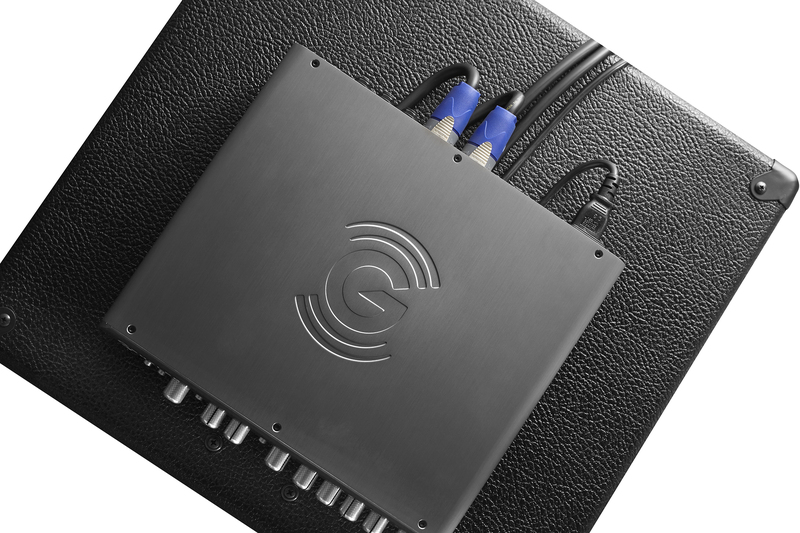 Smooth, seamless, clear and articulate mid-range to high frequency transition across the audio spectrum. 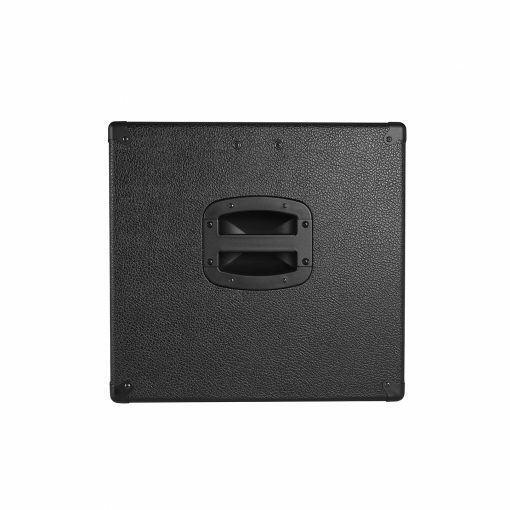 Broad horizontal dispersion far exceeding conventional woofer/tweeter combinations. The new BA12-3 SLT model utilizes a 6-degree slanted baffle providing increased projection towards the player and the audience. 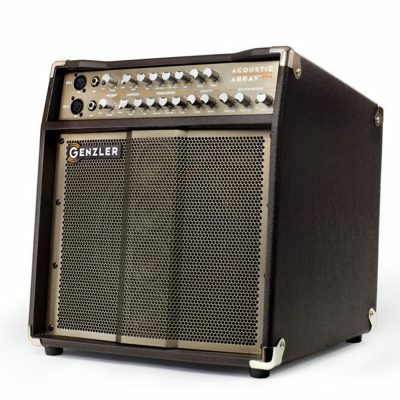 This unique cabinet shape also further reduces internal standing waves, which translates into an even clearer tonal experience. 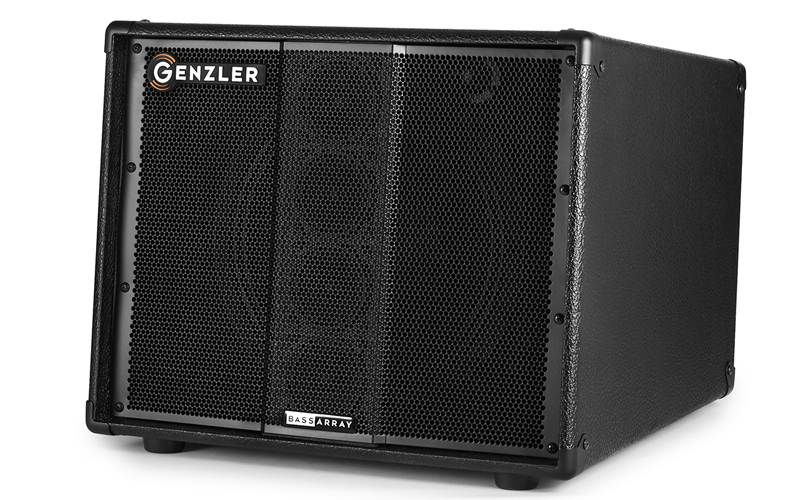 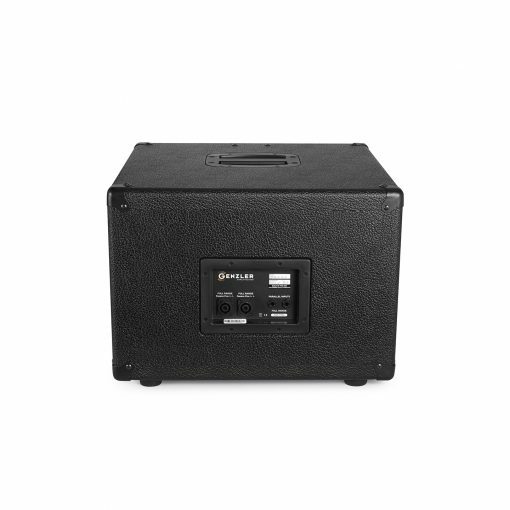 And with the top-mounted recessed bar handle we’ve developed a quick and simple cable routing process that secures your Magellan 800 (or MG-350) amp to the top of the slanted cabinet OR slanted stack, even 3 BA12-3 SLT’s stacked. 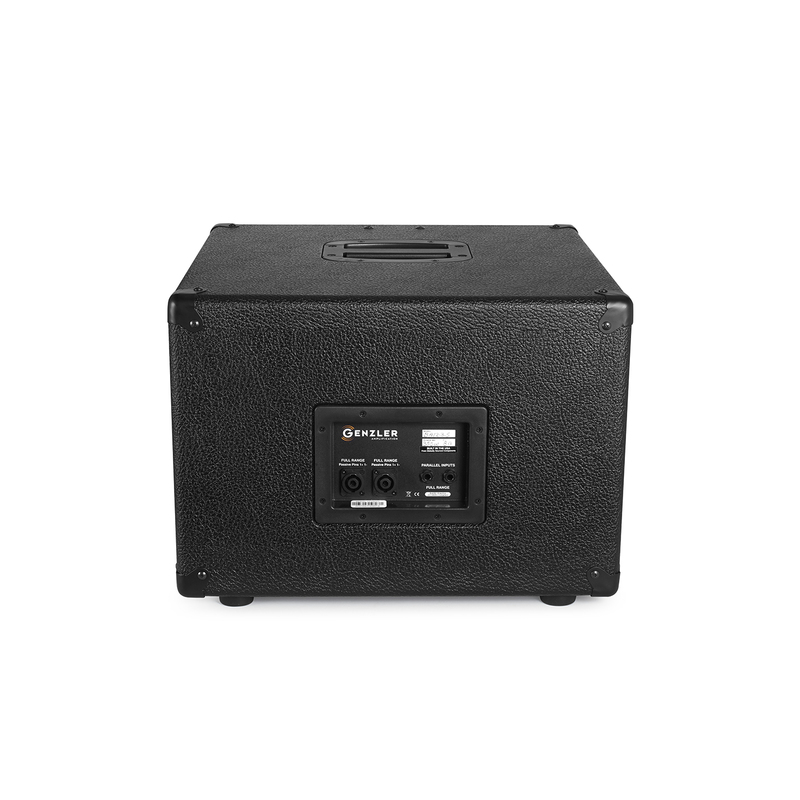 Pictures are provided here to illustrate this simple procedure. 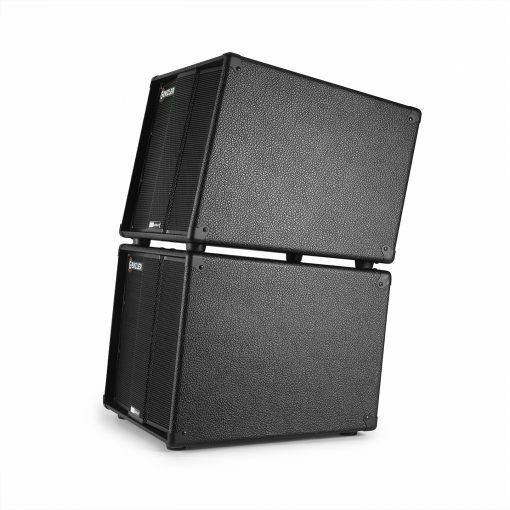 Four — premium Faital® neodymium 3″ mid/high cone drivers loaded into a sealed line array stack.